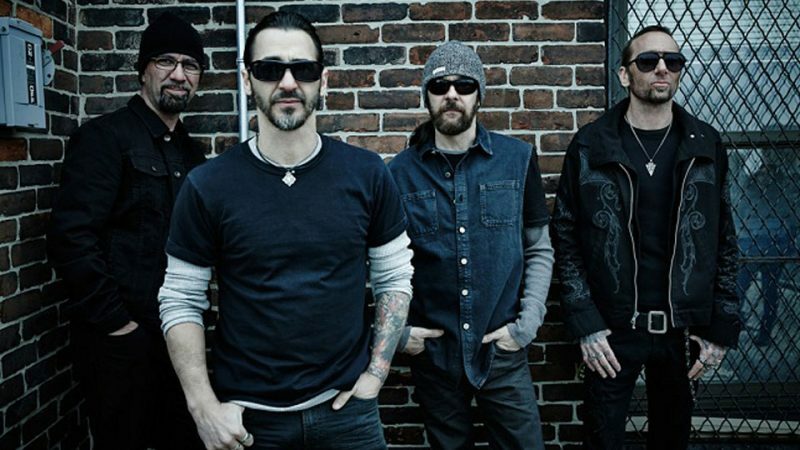 Some very sad news to share from the Godsmack camp this afternoon. The band are having to postpone their European Tour, which included three UK shows, because of the sudden and unexpected death of the son of their guitarist Tony Rombola. Tony and Sue’s son Joe Fay passed away last week, unexpectedly, at the young age of 34. He was one of the kindest and most humble guys I had ever met. And most importantly, he was a FAN. Just like all of you. He literally lived the success of Godsmack through his Dad. He was always so excited and proud just to be around all of us, and we will all miss him deeply. All dates from the tour will be rescheduled in due course. Everyone here at Rock Sins sends our condolences to Tony and his family.